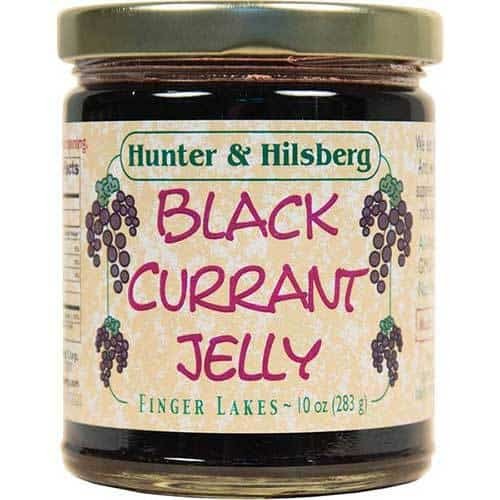 Black currants make a flavor-packed jelly. 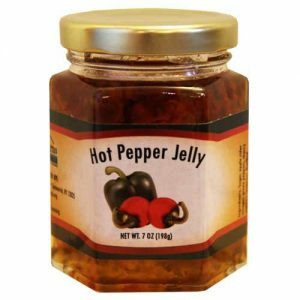 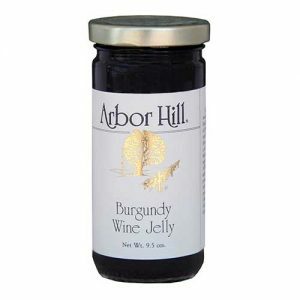 A favorite spread on toast and pastries – and even on peanut butter and jelly sandwiches. 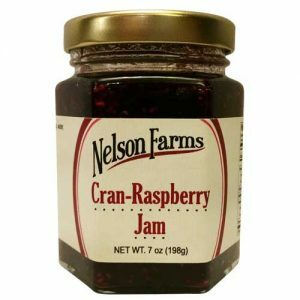 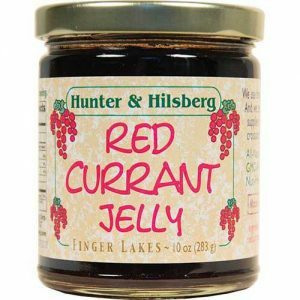 When the season and annual harvest allows, our Black Currant jelly is made from black currants grown on our farm and other local farms in New York State.